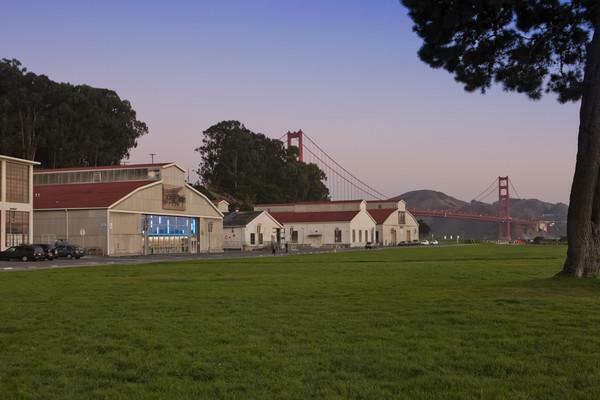 House of Air is an indoor trampoline park with 8,000 square feet of trampoline space, located at West Crissy Field, Mason Street, San Francisco, California. 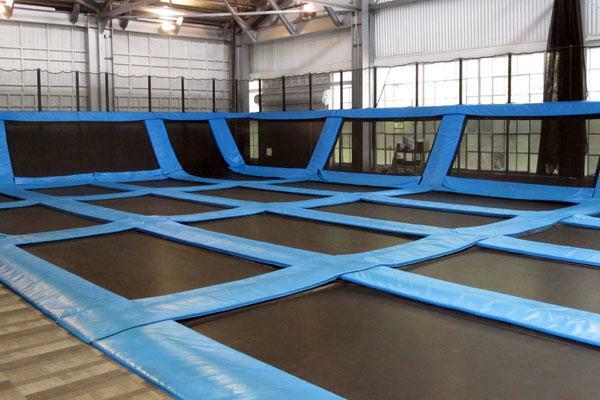 The place is all about fun and jumping on a trampoline. 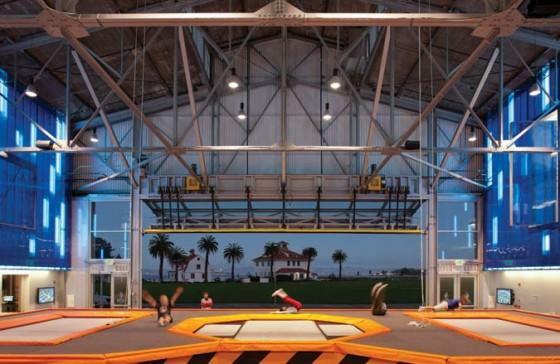 House of Air’s main trampoline structure measures 110 by 45 ft. and consists of 42 conjoined trampolines. 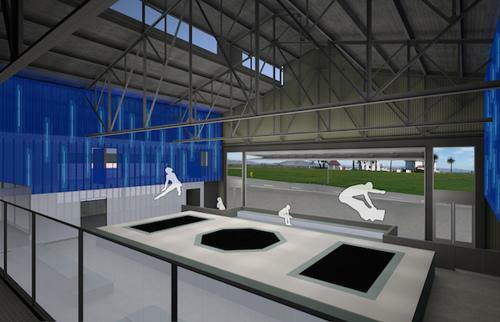 The facility also features a 2X Bowl which is a freestyle trampoline obstacle modeled after skate park designs. 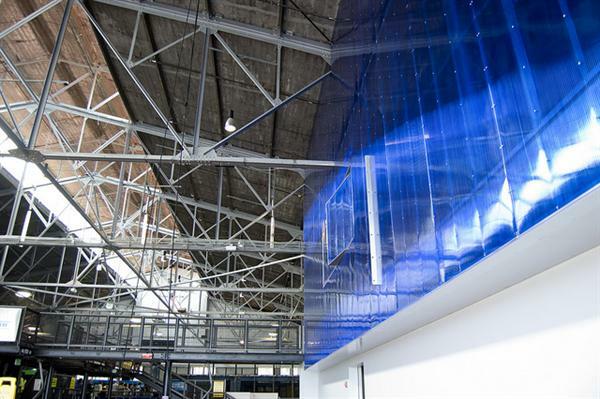 The facility houses a Colosseum measuring 45 by 45 ft. consisting of 22 conjoined trampolines. The Colosseum is used for organized trampoline dodge-ball games. 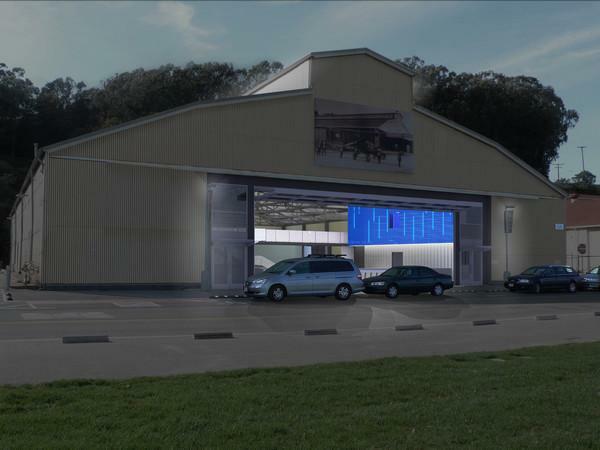 Due to Trampolining being an inherently dangerous activity, safety is ensured via superior structure, training, research, education and planning.